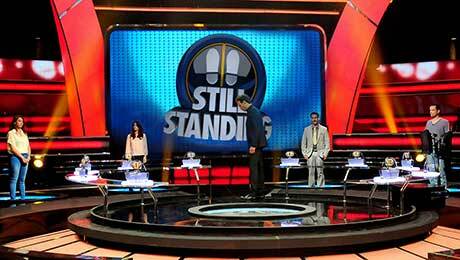 A Thai broadcaster has ordered a local version of Israeli gameshow Still Standing. Channel 7 has taken the Armoza Formats show via the Israeli firm’s Asia representation deal with NBCUniversal International Formats. The acquisition follows several commissions and recommissions for the programme across Latin America and EMEA – as well as in China, where the format is now in its sixth season on Jiangsu Satellite. The Thai adaptation will begin airing daily early this month for a first season of 26 episodes and will be locally titled Ten Fall, Grab a Million. 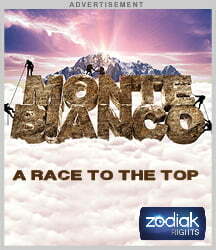 The show will be produced by Zense Entertainment and fronted by TV host Varavuth Jentanakul. Created by July-August Productions, the primetime format offers contestants the chance to win US$1m by out-guessing 10 opponents in 10 fast-paced trivia battles. Losers are dropped from the game – straight through the floor of the studio. The programme began life on Channel 10 in Israel. In related news in Thailand, Armoza’s on-location gameshow Do Me a Favor has been commissioned for a second season. Also produced by Zense Entertainment, the show’s new season will consist of 27 episodes and is airing this week.